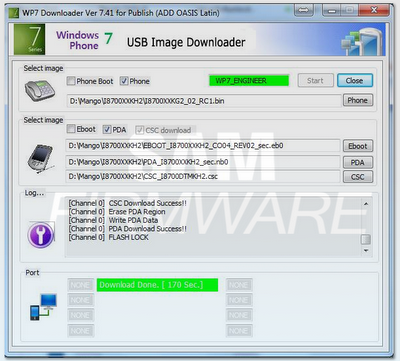 Download and install Windows Phone 7.5 Mango update on your Samsung Omnia 7 I8700 smartphone. However, it’s still not the official update but it will let you to taste out the most features of the Windows Phone 7.5 Manga operating system. If you want to get all the features and don’t afraid to void your device warranty to flash your device with Mango Firmware we certainly will give you the full details to do it though the WP 7.5 mango is a RC1 version and the final version is soon to be released in coming days . 0 Respones to "How to Update Samsung Omnia 7 with Windows Phone 7.5 Mango [With Video]"